African operator group MTN has had the fine imposed on it by the Nigerian government reduced by two thirds after lengthy negotiations. 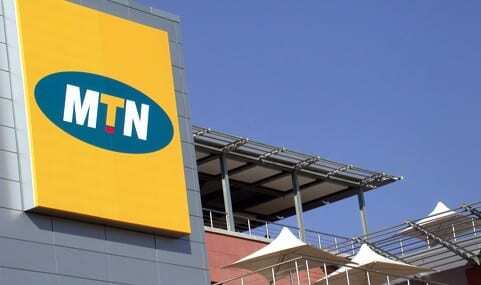 MTN was initially fined around $5.2 billion late last year for failing to disconnect millions of unregistered SIM cards in Nigeria, some of which had been associated with criminal activity. It was initially given just two weeks to pay the huge fine but, in hindsight, that was just an initial negotiating position. According to multiple reports MTN Group has now agreed to pay a fine of closer to $1.7 billion, although it’s not clear how it was able to negotiate such a sizable reduction. One bargaining chip could have been the promise to list its subsidiary on the Nigerian Stock Exchange, which MTN immediately vowed to do. MTN Nigeria has agreed to pay a total cash amount of Naira 330 billion over three years (the equivalent of US$ 1.671 billion at the official exchange rate and US$902 million at the Lagos Parallel Market Rate) to the FGN in full and final settlement of the matter payable as set out hereunder. MTN Nigeria subscribes to the voluntary observance of the Code of Corporate Governance for the Telecommunications Industry and will ensure compulsory compliance when the said Code is made mandatory for the Telecommunications Industry. MTN Nigeria undertakes to take immediate steps to ensure the listing of its shares on the Nigerian Stock Exchange as soon as commercially and legally possible after the date of execution of the settlement agreement. MTN Nigeria shall always ensure full compliance with its license terms and conditions as issued by Nigerian Communication Commission (“NCC”). MTN Group Executive Chairman Phuthuma Nhleko said “he expresses his thanks and gratitude to the FGN for the spirit in which the matter was resolved and believes this is the best outcome for the Company, its stakeholders, the FGN and the Nigerian people and that the relationship between MTN, the FGN and the NCC has been restored and strengthened”. Accordingly, shareholders are advised that they are no longer required to exercise caution when dealing in the Company’s securities.